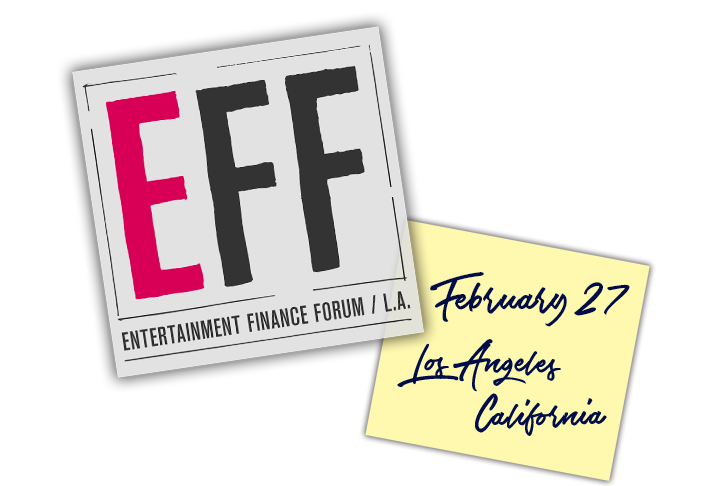 The Entertainment Finance Forum (EFF) is a collaborative event for strategic thinkers and creative minds. 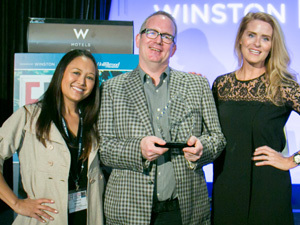 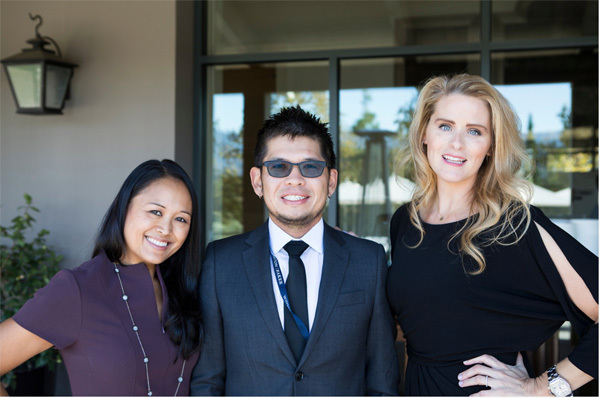 Winston Baker Co-Founders Katherine Winston and Amy Baker honor YouTube Co-Founder Steve Chen with the “Architect of Change” Award. 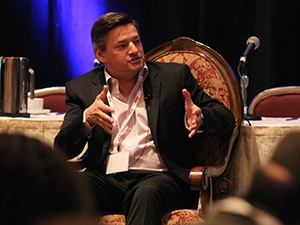 On February 27, 2019 join us for keynotes, panel discussions, presentations, workshops and an interactive networking experience with speakers and attendees. 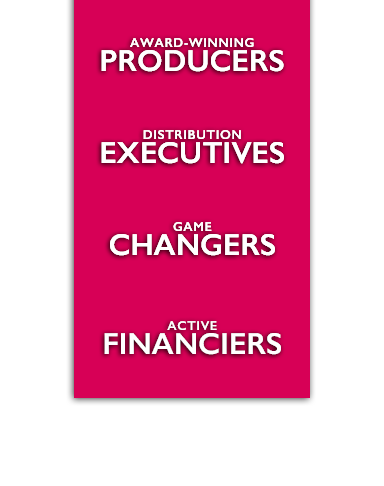 Whether you’re an investor, creator, producer, distributor, innovator, strategy executive or advisor in the entertainment industry – join our unique platform to help you connect, evolve and thrive in this rapidly-changing market. 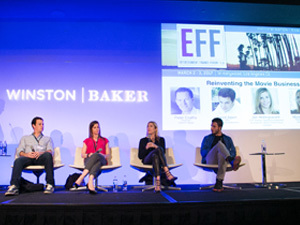 EFF is a comprehensive program unlike any finance conference being offered today. 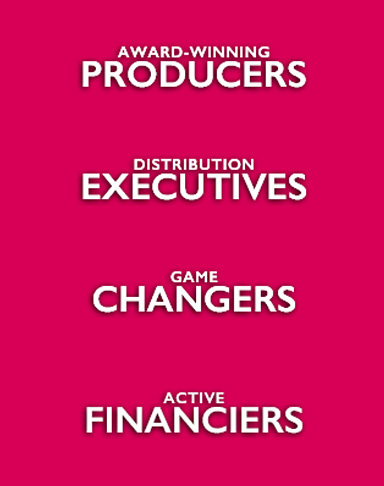 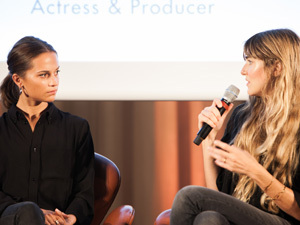 Industry leaders will address investment, financing and growth strategies within the film, television, digital and innovative sectors of entertainment and media, such as visual effects, voice-activated applications, immersive technologies, streaming platforms, gaming, international ventures and more.